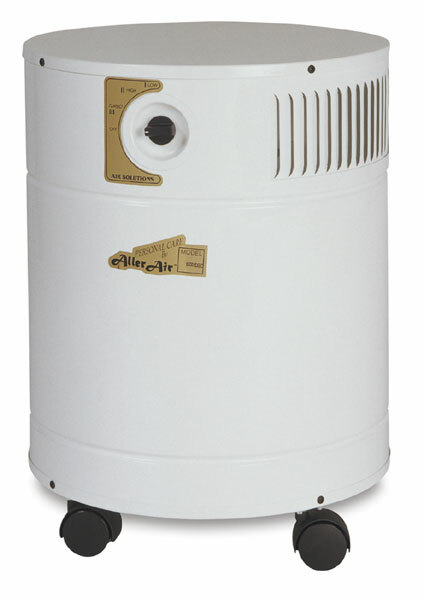 Allerair indoor air purifiers feature a powerful, four-stage filtration system, which uses 15 lbs of activated carbon and a HEPA filter to eliminate airborne particles, chemicals, gases, and odors. Each purifier cleans 1,500 square feet of space. Perfect for pastellists and painters, it's an all-purpose purifier that filters dust and other general particulates from the air. ™ Allerair is a trademark.